It’s here. 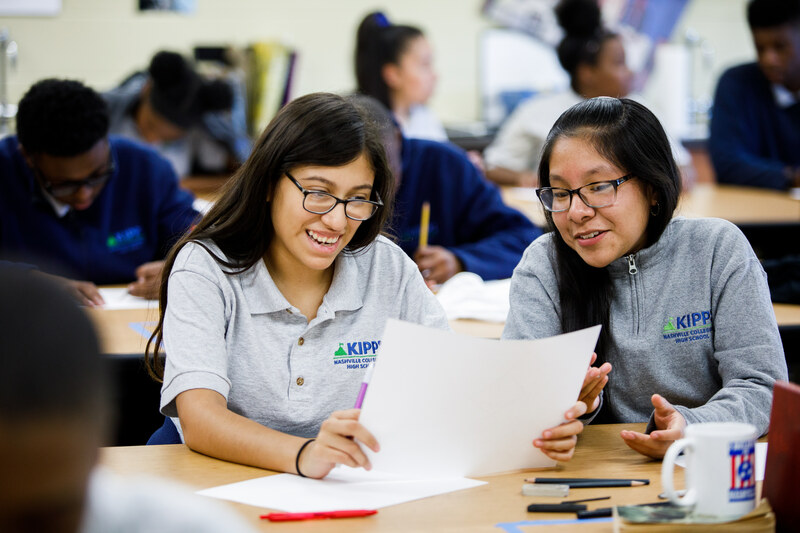 The pinnacle of your students’ K-12 educational journey – high school. As parents and guardians send their students to high school, it’s hard not to think about your own experiences of increased independence, choosing your classes, finding the right club and/or sports team to join, thinking about college applications, the ACT, prom and everything in between. These next four years are big for your student, and we’re honored to be here with you every step of the way to make sure your student leaves our building ready for what’s next. We know the seriousness with which you’ve prioritized your students’ education and take great pride in seeing that to fruition when we can celebrate your student, dressed in the Collegiate green in cap and gown, as he or she walks across the stage at graduation. 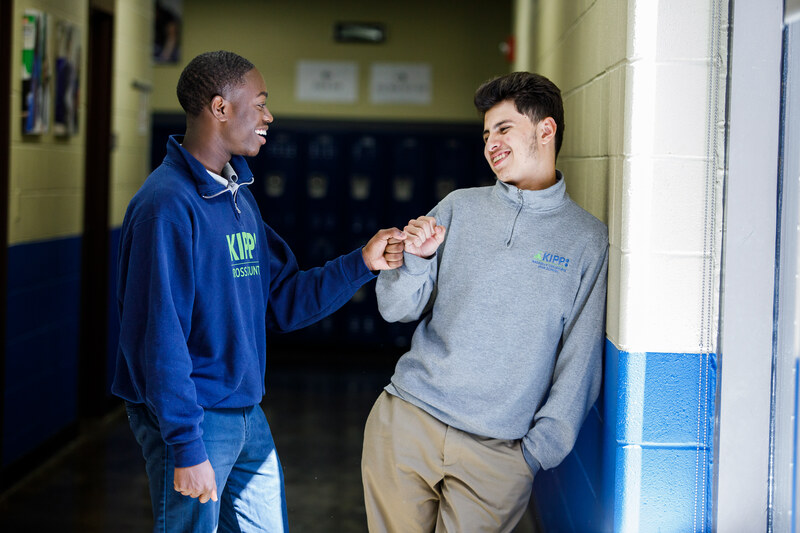 From my perspective as an educator at KIPP Nashville Collegiate High School, here are some game-changers when it comes to getting you and your student ready for high school. Have meaningful and frequent conversations about what drives them. In the hardest moments, you should point them back to these conversations and their “why”. For some of my students, the goal is to go to college and get their Master’s degree in the field of science. Some want to be athletes and know a college education will be a requirement. Some want to be politicians and change the world around them. Whatever that thing is for your student, find that and keep it front of mind when school gets hard. Encourage failure! I know this one sounds a bit crazy, but stay with me here. No one is going to make big strides without some sort of set back or failure along the way. In fact, many discoveries and advancements are the result of repeated failure, reflection, and persistence. Remind your student that failure isn’t the end of the road, it’s a mile marker along the journey towards their “why”. What’s most important is continuing to move forward. Help guide their thinking by asking questions. Sometimes students get so overwhelmed by everything that’s in front of them, they forget to take a step back. Help them do that! Ask them questions like: What resources or notes do you have? Who can you call – a friend in class, a friend who is good at that subject, your teacher? Is there tutoring that you can go to this week? Does your teacher have office hours so you can have them walk you through the assignment one-on-one? Check out Khan Academy which you can find here. 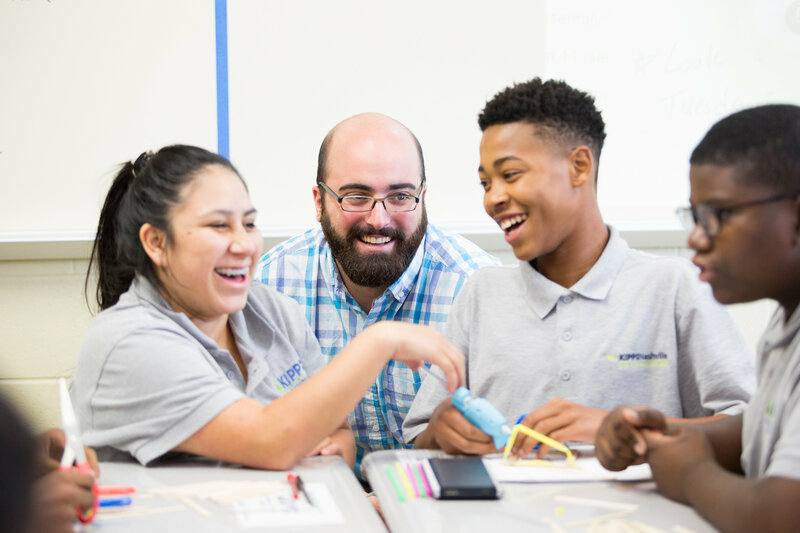 Khan Academy has lots of video lessons for your student to leverage, though mostly for math and science. Fair warning that they are sometimes not the most exciting, but they have great materials for students to refresh their memory on content covered in class! Reach out to your students’ teacher(s) whenever you need anything. Don’t wait for us to contact you – be in our inbox, leave a voicemail, or shoot us a text message whenever there’s something that you need. Use the online tools through the district/school to monitor your students’ progress. Here at Collegiate, we use an online platform called Illuminate to upload grades. We typically upload grades once a week or once every two weeks. If you aren’t sure where to access this website, just ask your student’s teacher to point you in the right direction. Find a sacred space in your home where your student can do homework and study with no distractions to ensure they have a quiet, calm space to focus and knock out work. This means a place where there is no computer, phone or TV. Give them a “toolkit” for studying. It might sound silly, but push them to think about how they can revisit content they’ve learned in school before. For science and math specifically, they could take problems they did in class, retry, and check their work from their notes. The old adage is still largely true – practice makes perfect. While we don’t push our students for perfection, rather excellence, we do believe in the value of practice. Your student should spend at least an extra ten minutes per night studying for the content that is hardest for them. By the end of the week, that adds up to nearly an hour of extra time on their hardest classes. In the struggles, push them to focus on how much they’ve grown and the direction that they’re headed. For example, being five points from getting a B and, with some hard work and extra tutoring, how they can get their next time. It’s all about the growth! In one or two years, your student won’t remember the one assignment or quiz that they scored lower than they wanted, but they will remember the growth. In those seasons of wins, remind them the growth they’ve made to get there and the growth they’ll continue to make. Celebrate alongside your student for the wins and do something fun for you both, like see a movie or get dinner at a favorite restaurant. You both deserve it!